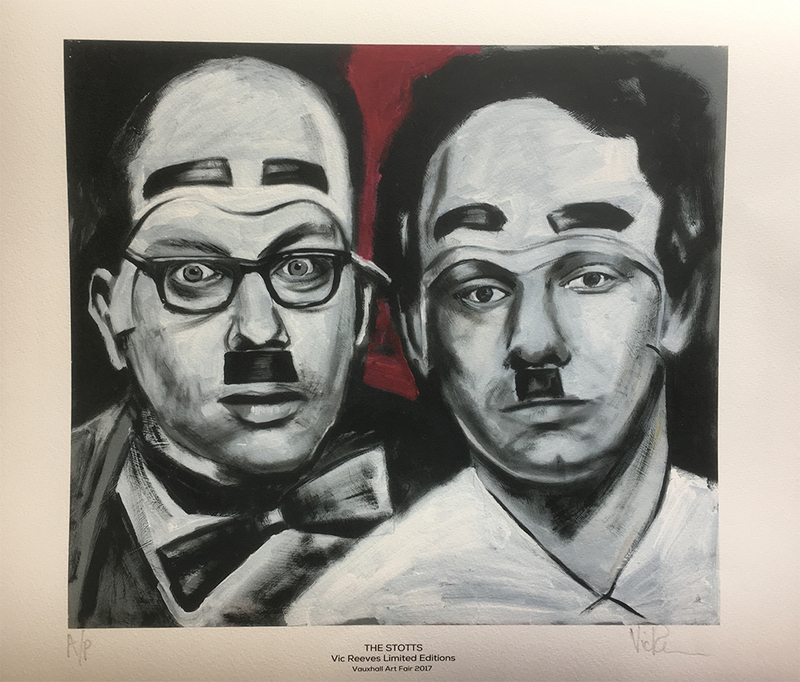 Vic Reeves will be one of the artists present at the London event on 9 July. 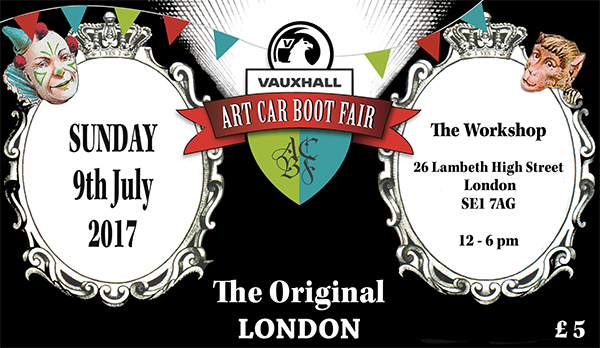 Expect lots of bargains, bootfuls of originals and masses of frivolous goings on. Look out for a limited edition Stotts print, made specially for this event. There are only 25 signed and numbered copies available, each coming with a Certificate of Authenticity – to reserve a copy contact us here.